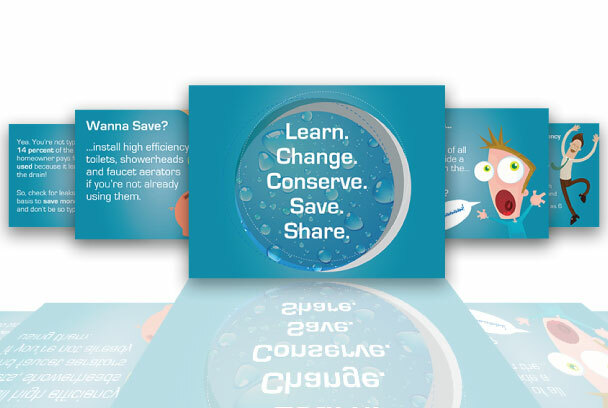 Interactive slide show made for the Water Quality Report as well as ways to save money. Click on either button at the top to view slide show. 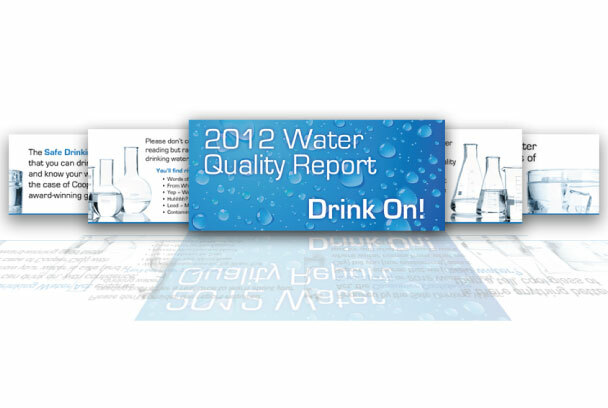 Water Quality Report layout also designed and can be viewed here. Designed under contract with the Environmental PR Group.